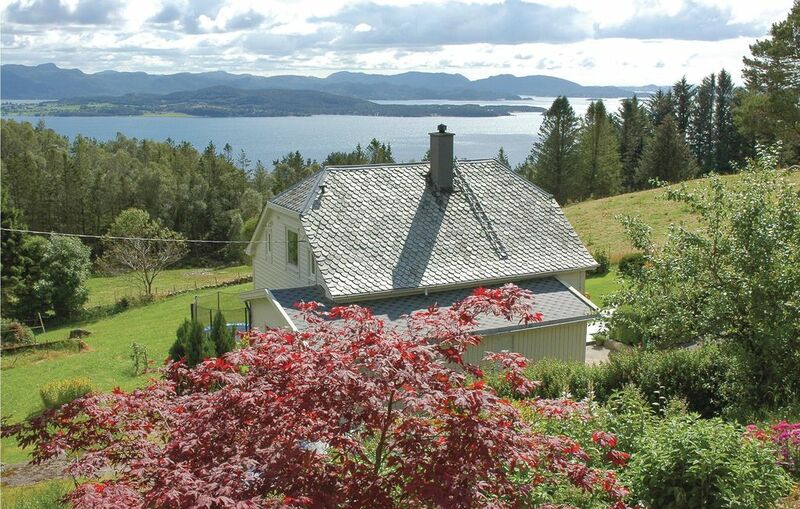 Nice holiday house located on a big estate with view over the fjord. Nice area for fishing, swimming, and hiking. Not far from the Lysefjord, Preikestolen, Stavanger, and the amusement park Kongeparken.